Apple’s market capitalization now totals $337.17 billion. Exxon Mobile’s market cap sits at $330.77 billion. Looking at these two numbers tells us that Apple (NASDAQ:AAPL) is now the world’s most valuable company. This is the first time in history that Apple has achieved this level of value in market capitalization. Apple achieved this mark briefly on Tuesday around noon, surpassing Exxon Mobile during the middle of the trading day. However, Apple shares pulled back and their market cap dropped back below Exxon (NYSE:XOM). But it didn’t take long on Wednesday for the changing tide to take hold once again and put Apple back on top where it stayed throughout the day and into the closing. 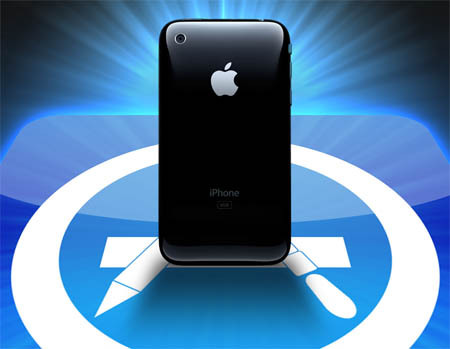 Apple’s iPhone and iPad devices have been a catapult to the market valuation of the company. It was too long ago that Apple was a struggling firm, and investors were contemplating removing Steve Jobs from the top post as they had done before. However, with iPhone, and then the iPad, Apple has become a study how product development, marketing, and business savvy can elevate a company to success. And there’s no end in sight for the heights that Apple can climb. The new, and perhaps the most successful, Apple iPhone 5 is set to be released this fall along with a new iteration of the iPad, perhaps the iPad 3 or iPad HD. These new device releases will once again show the world who is truly king in the smartphone and tablet space. Heck, what am I talking about… Apple invented the tablet space!